We are always shocked to hear when some of our favorite spots to eat fail to make the grade on health inspections. Was the failure a fluke? Which aspects of the inspection did they fail? Avoid makes the answers to these questions easy to access, understand and compare. 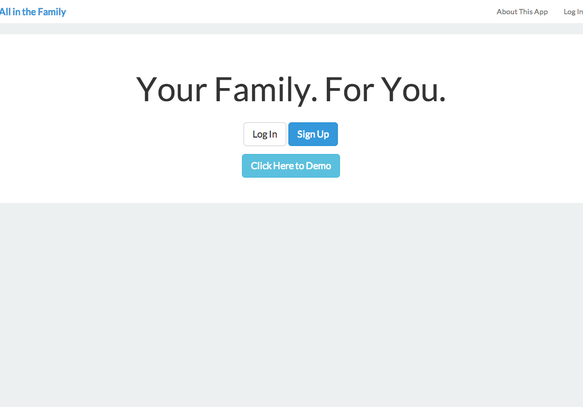 A closed social network for families. 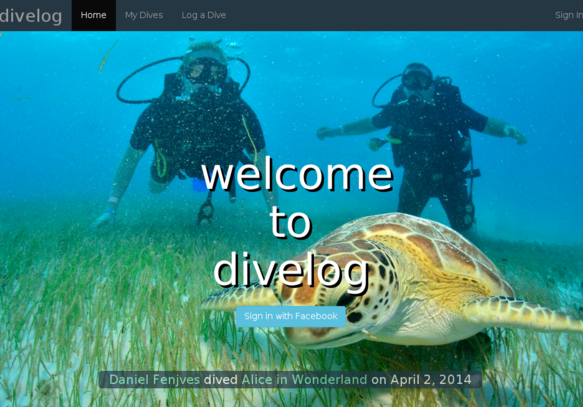 A digital dive log for SCUBA divers.